2017 release. 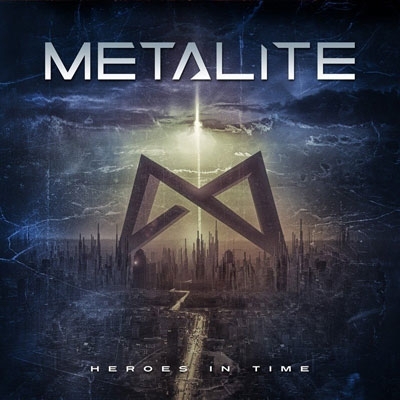 Heroes In Time is an impressive debut album filled with melodic and memorable songs, crowned with the strong and emotional vocals by vocalist Emma Bensing as well as a powerful production by Jacob Hansen [Volbeat, Evergrey, Amaranthe]. The album should be perfect for fans of bands like Beyond The Black, Dynazty and Amaranthe! The artwork was created by Jan Yrlund [Apocalyptica, Leah, Korpiklaani] and guest appearances on the album includes Fraser Edwards [Ascension] and Jakob Svensson [Wigelius].